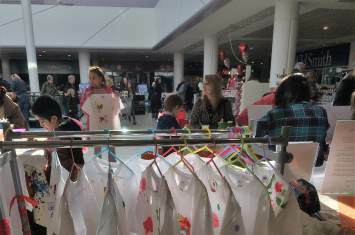 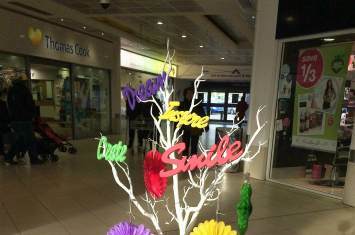 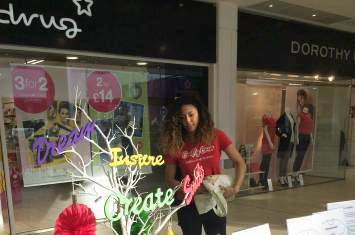 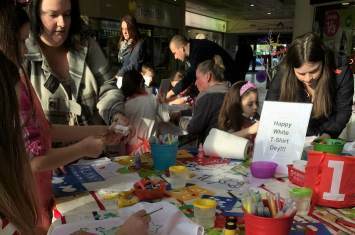 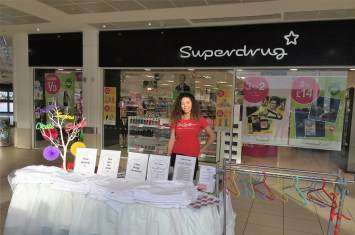 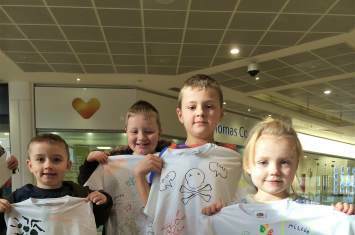 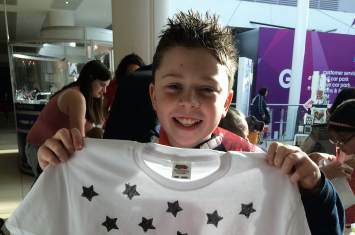 White T-shirts didn't stay white for long for White T-Shirt Day at Crystal Peaks Shopping Centre in Sheffield! 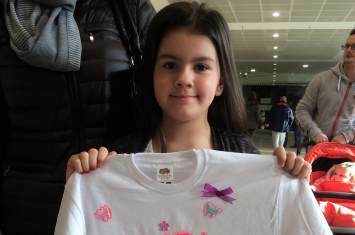 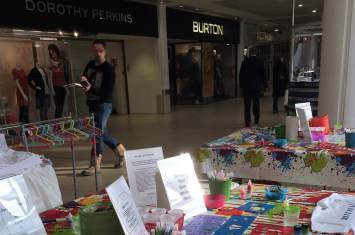 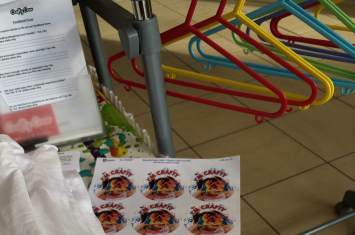 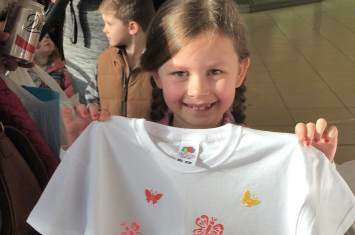 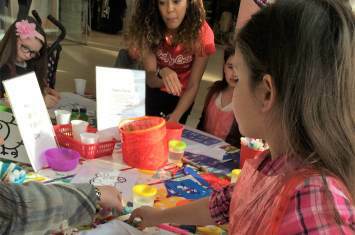 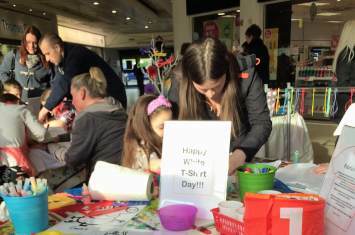 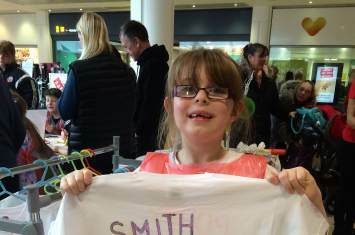 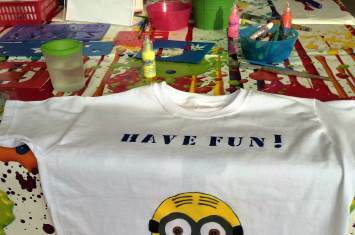 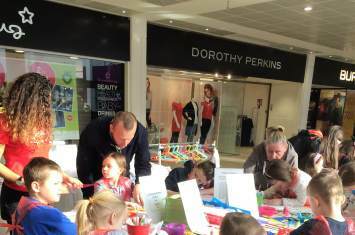 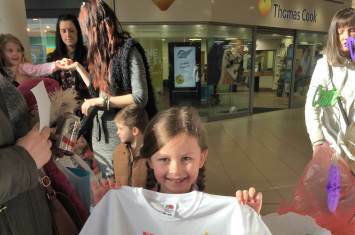 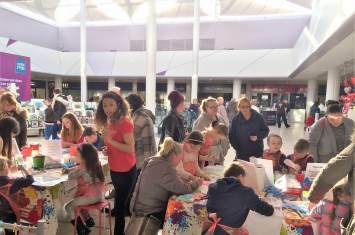 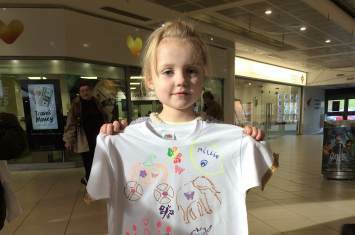 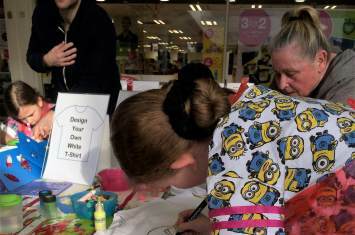 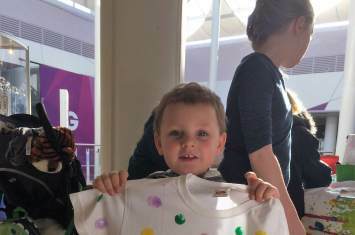 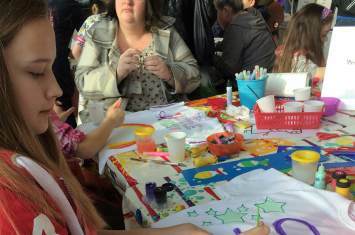 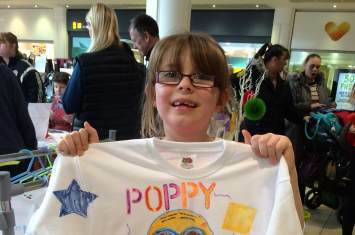 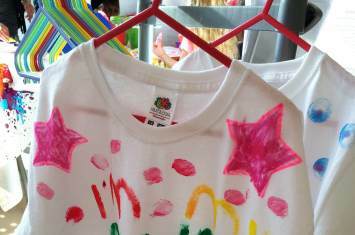 To celebrate the day we hosted a craft workshop where children were able to decorate their own personalised T-shirt with fabric paints, pens, crayons, ribbons, stencils and more. 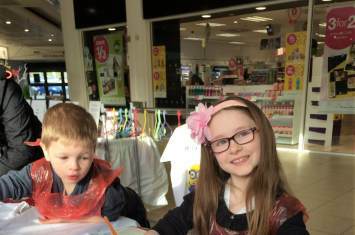 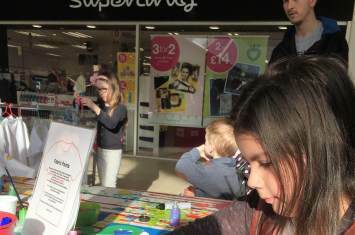 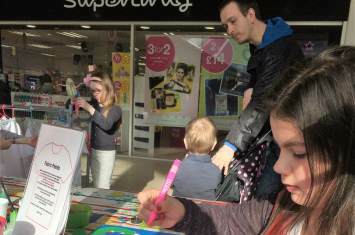 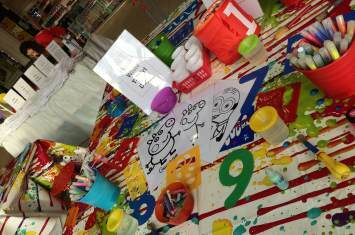 The children and their family's enthusiasm shone through as you can see in these wonderful images. 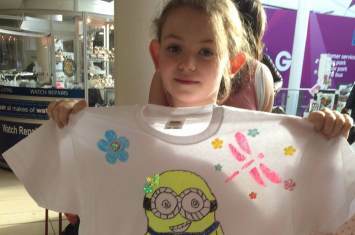 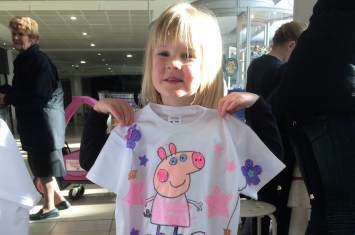 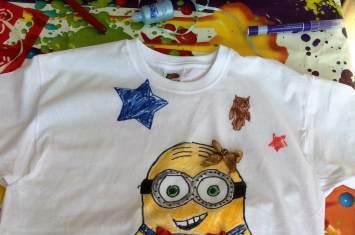 From popular Minions and Peppa Pig through to 'Little Mix' and pirates, each T shirt was created with imagination and flair! 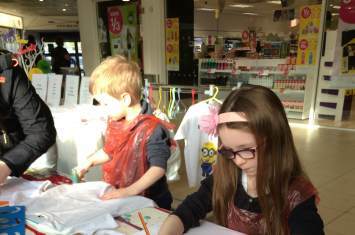 Fashion designers in the making!
" 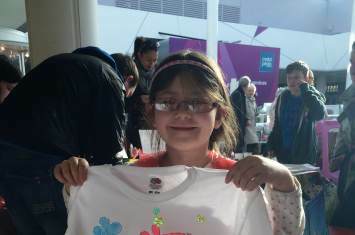 She had an amazing time. 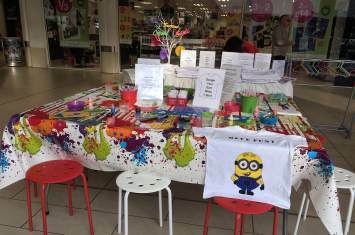 Thank you "
" Please keep doing it "
'The ladies were very friendly and nothing too much trouble "
" Staff were helpful and great with the kids "